Mike has been practicing in the field of Intellectual Property law for over 15 years, ranging from a patent litigator at one of the nation’s most distinguished law firms to Intellectual Property law in-house counsel at a Fortune 100 company. His current practice primarily includes obtaining, enforcing, and licensing Intellectual Property rights in the United States and abroad. His areas of specialty are in the electrical, computer, software, business method, electromechanical, and mechanical arts. Mike also has experience in obtaining and licensing trademarks and copyrights domestically and abroad. A portion of his current practice is devoted to counseling clients and preparing patentability, validity, and freedom-to-practice opinions. Prior to joining RMCK Law Group, Mike was a principal at a large law firm specializing in Intellectual Property law. 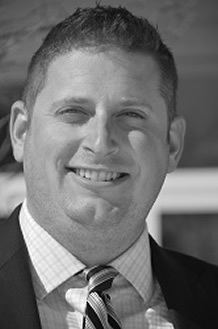 Jason has been practicing in the field of Intellectual Property law for over 10 years. His practice primarily involves preparing and prosecuting patent applications in the electrical, computer, software, electromechanical, and mechanical arts. A portion of Jason’s practice is also devoted to counseling clients and to performing infringement, validity, and clearance investigations. While at the University of Michigan, his studies focused on digital circuits and microelectromechanical systems (MEMS), including the design and fabrication of a prototype MEMS tactile imager with content-addressable memory for fingerprint identification applications. 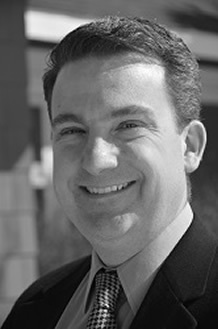 Prior to joining RMCK Law Group, Jason was an associate at a large law firm specializing in Intellectual Property law. 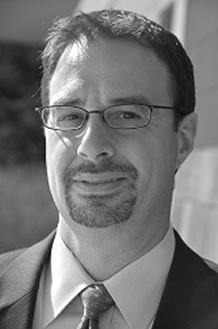 Brian has been practicing in the field of Intellectual Property law for over 10 years. He advises clients on issues relating to patent strategy and portfolio management. His practice primarily concentrates on preparing and prosecuting patent applications in various technical fields, including the mechanical and electro-mechanical arts. Brian also counsels clients regarding patentability, invalidity, infringement, and freedom-to-practice opinions. Brian brings a valued understanding of engineering challenges from his experiences in his former career as a chassis validation engineer at an automotive Original Equipment Manufacturer. Prior to joining RMCK Law Group, Brian was a principal at a large law firm specializing in Intellectual Property. Tom has been practicing in the field of Intellectual Property law for over 10 years. His current practice concentrates on obtaining and enforcing intellectual property rights in the United States and abroad. He has extensive experience in the preparation and prosecution of patent applications in the mechanical, electro-mechanical and biomedical arts. Tom also devotes a portion of his practice to transactional matters and counseling clients regarding patentability, validity and freedom-to-practice opinions. Tom brings a valued understanding of engineering and business related challenges from his experience as an engineer and Senior Staff Counsel-Intellectual Property for an automotive Original Equipment Manufacturer. Prior to joining RMCK Law Group, Tom was a principal at a large law firm specializing in Intellectual Property. 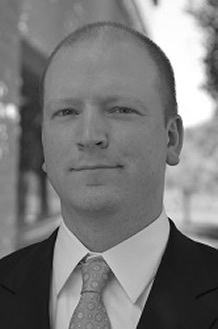 Luke has been practicing in the field of Intellectual Property law for over 10 years. Luke’s practice focuses on the preparation and prosecution of domestic and foreign patents for mechanical and electro-mechanical technologies. He is also experienced with preparing varied written opinions and with trademark prosecution. 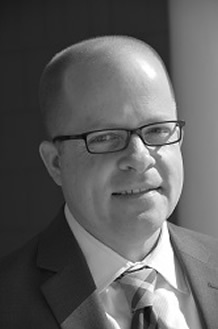 In addition to previous law firm experience, Luke worked as a patent examiner at the U.S. Patent and Trademark Office and has extensive experience in automotive, refrigeration, heat exchange, control system, and cryogenic technologies. His expertise also includes aircraft, power plant, power generation, wind power, and fuel cell technologies. Prior to joining RMCK Law Group, Luke was an associate at a large law firm specializing in Intellectual Property law. 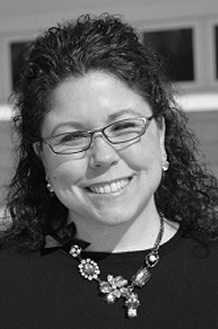 Gail has worked in the field of Intellectual Property law for over 25 years. In addition to office and operations management, her practice includes all aspects of patent docket management, including generating reports and coordinating domestic and international patent application and other filings. Gail also assists with patentability and freedom-to-practice searching and other due diligence activities. 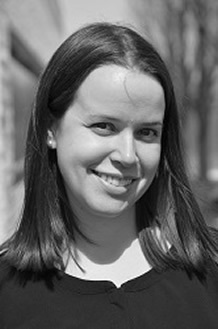 Alex has worked in the field of Intellectual Property law for over 10 years. Her practice includes all aspects of patent docket management, including generating reports and coordinating domestic and international patent application and other filings. She has bilingual proficiency of the Ukrainian language along with a working knowledge of French. Alex also assists with patentability and freedom-to-practice searching and other due diligence activities.